(3BL Media/Justmeans) – The UK postal service, the Royal Mail, is celebrating its 500th birthday of connecting millions of customers, businesses, organisations and communities, including those in the remote rural areas. (3BL Media/Justmeans) – What would you say, if you knew that only one in five U.K. small businesses are majority-woman owned and yet contribute over £75 billion to the country’s economy? Or that if women set up businesses at the same rate as men, there would be a significant boost to the U.K.’s economic growth. 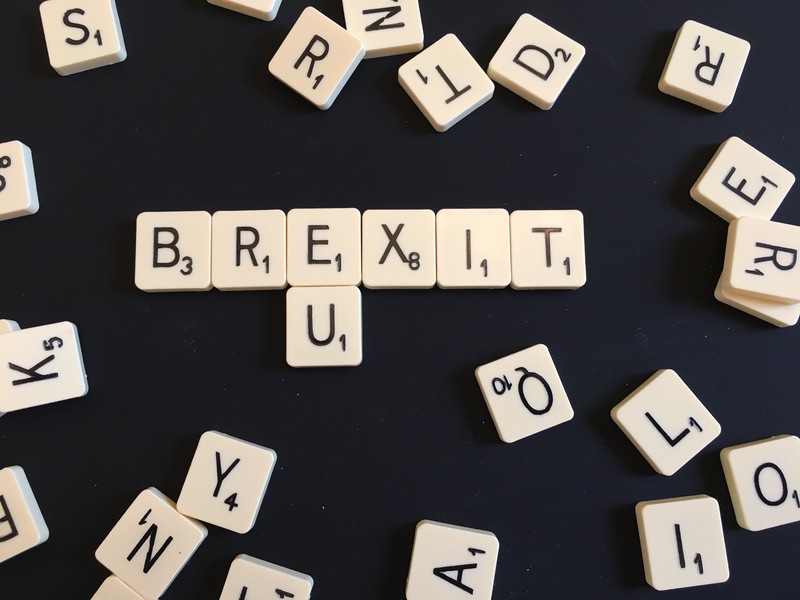 (3BL Media/Justmeans) – 'Brexit' is a word on everyone's breath, since UK Prime Minister David Cameron announced a referendum on whether Britain should remain in the 28-nation EU to take place on 23 June this year. A referendum is a vote where everyone of voting age gives a "Yes" or "No" answer to a question; whichever side gets more than half of all votes cast will have won. (3BL Media/Justmeans) – On 16 March the U.K.’s Chancellor of Exchequer, George Osborne, announced his very controversial 2016 Budget.